The INVEST PUNJAB team headed by Sh. Anirudh Tiwari won the Digital India Award-2016. 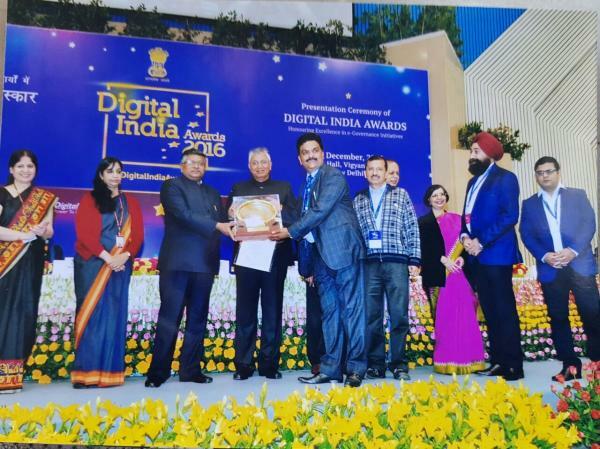 This award was given for e-governance initiatives taken by the Government of Punjab.